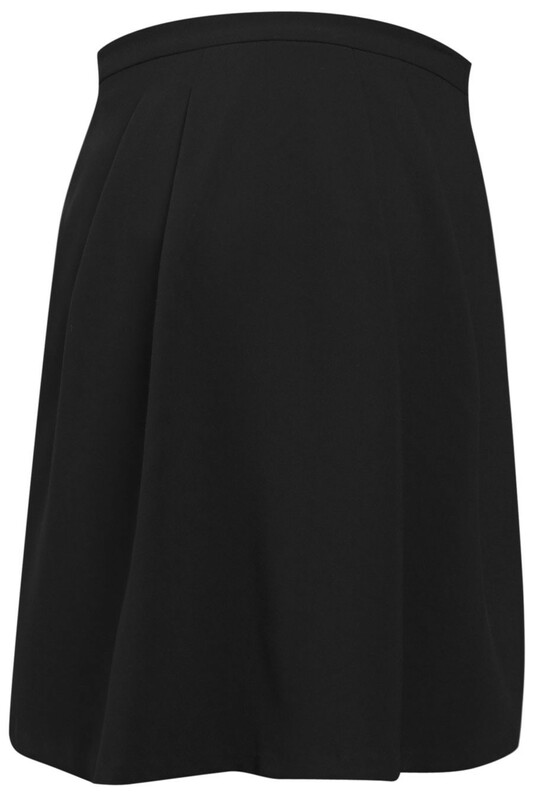 Olivia mini skirt with front pleats and tulip design. 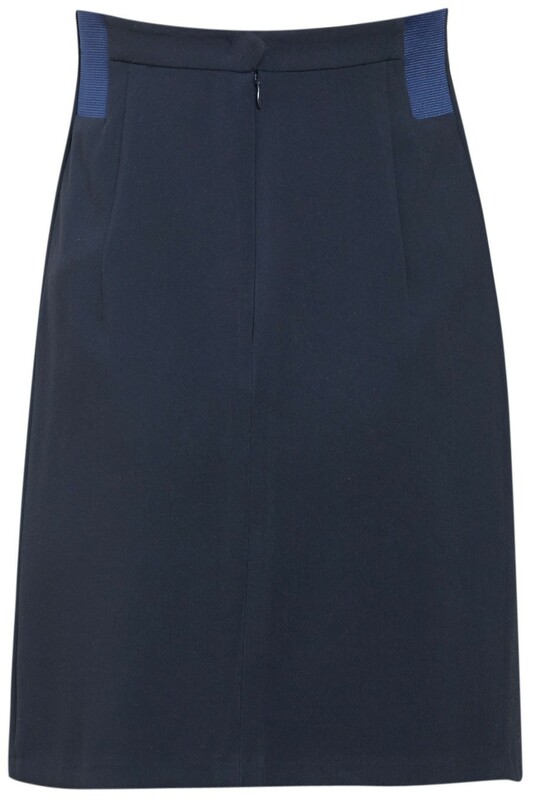 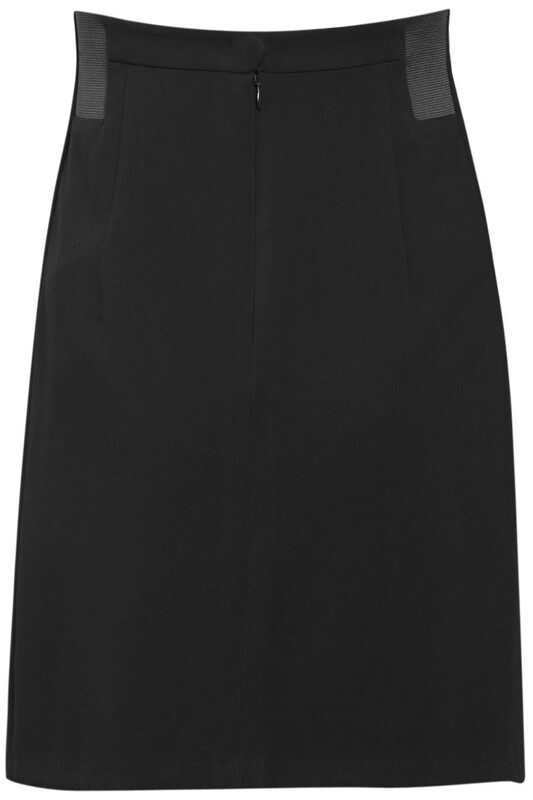 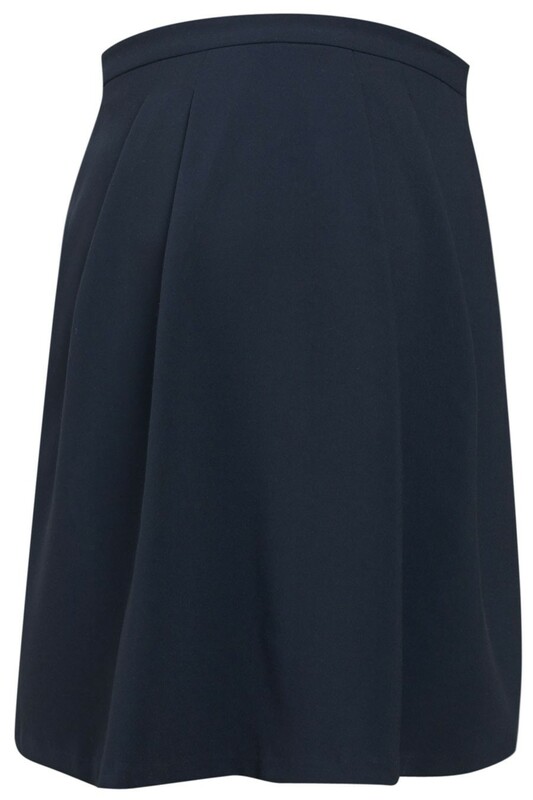 The Olivia is an elegant skirt with front pleats and a flattering tulip design to enhance the waist. 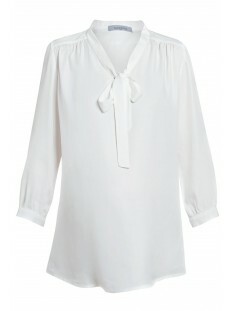 Wear it with a simple top for a polished outfit.